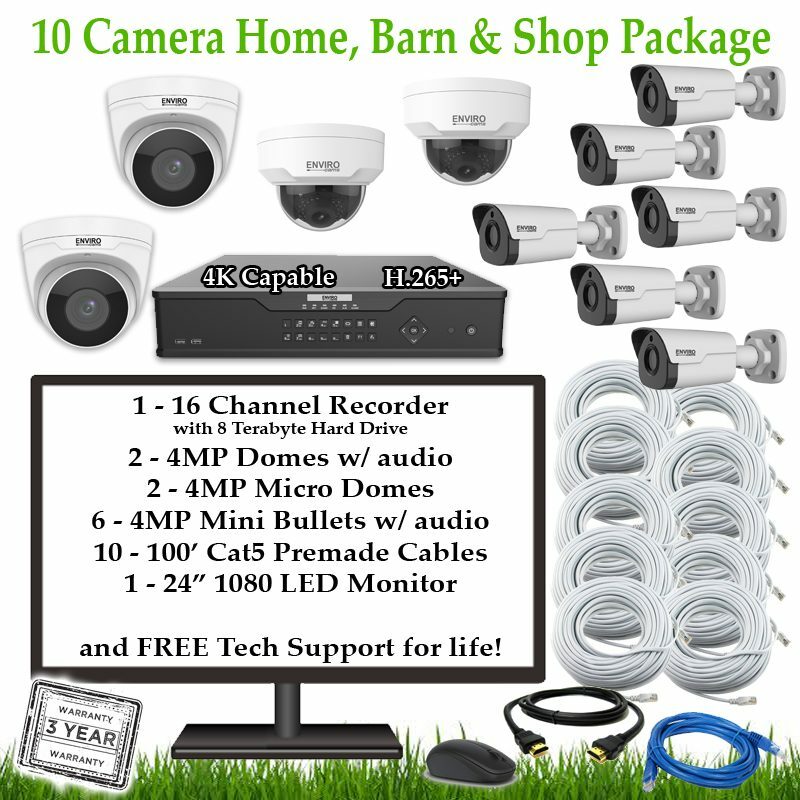 Farm Cameras has designed and manufactured thousands of farm security camera systems for over 20 years. 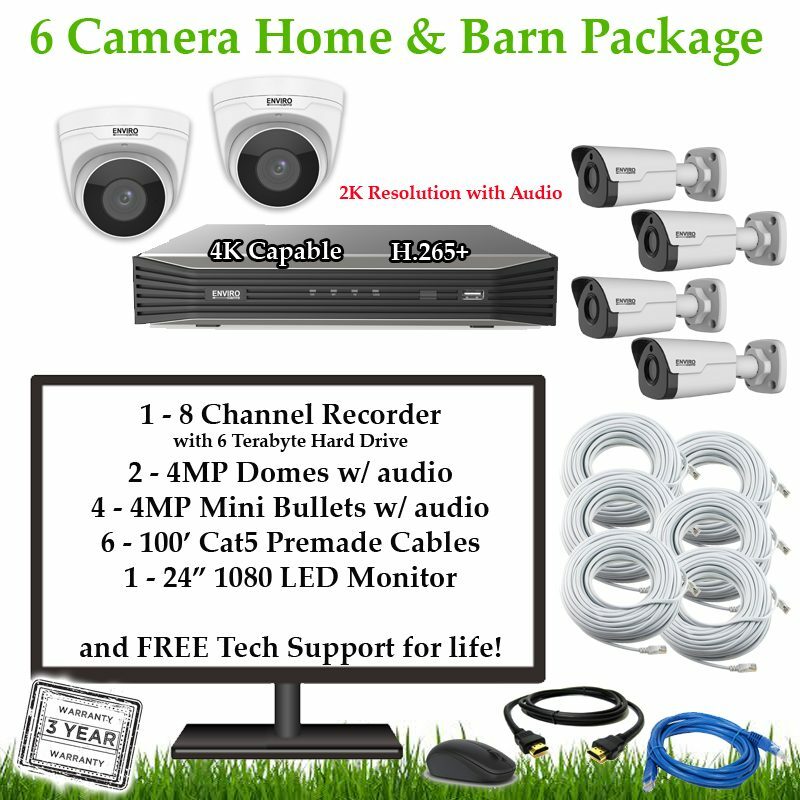 Farm Cameras’ design engineers are farm and ranch specialists, and can custom design a complete “PLUG and PLAY” farm surveillance system that is a snap to install. 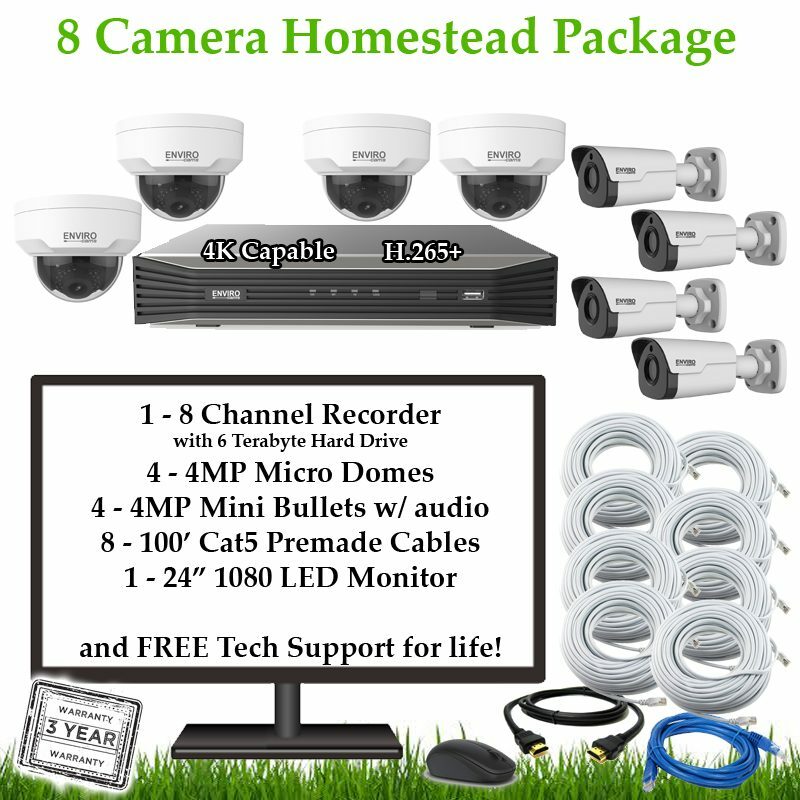 We back each security system with our exclusive Two Year Warranty and we provide in depth, step-by-step cctv technical support at no charge – for Life!! Come straight to the security equipment manufacturers for the best farm security system prices and friendly customer support. 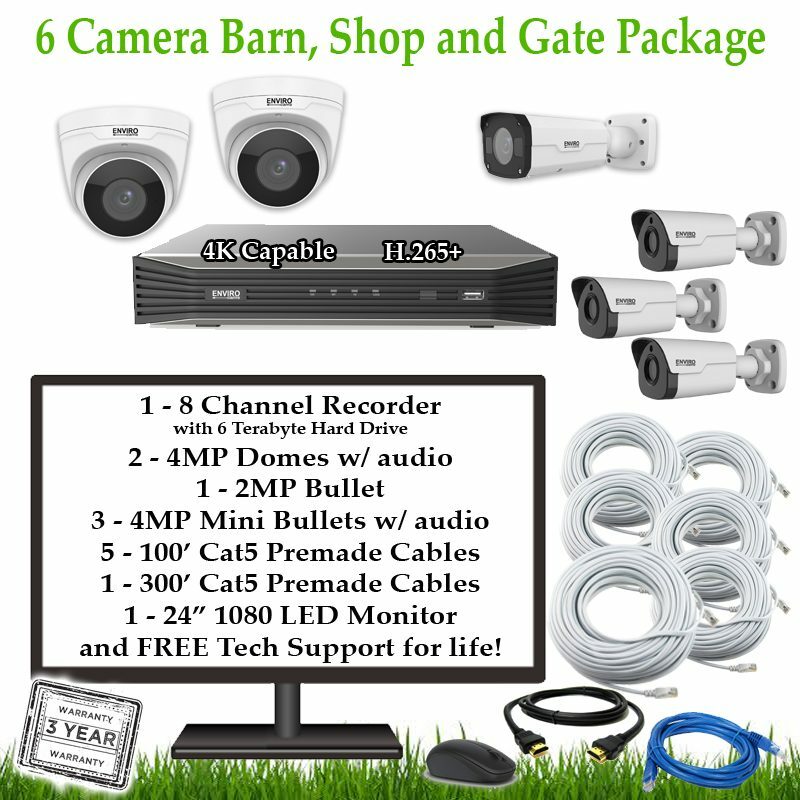 Purchase security equipment to protect and monitor your agricultural camera systems, farm home security, ranch video surveillance, rural security systems, foaling cameras, farm watch security systems, hog farm surveillance, driveway security, or any commercial security. Protect your home, equipment and business! © 2019 Farm Cams All Rights Reserved.